Charity ball for Nottingham’s only Conductive Education Centre leaves its ‘Footprint’ by raising over £14,000! The 23rd November marked the second Little Footprints Ball - an event organised to raise vital funds to support Nottingham’s only Conductive Education Centre, Footprints CEC. 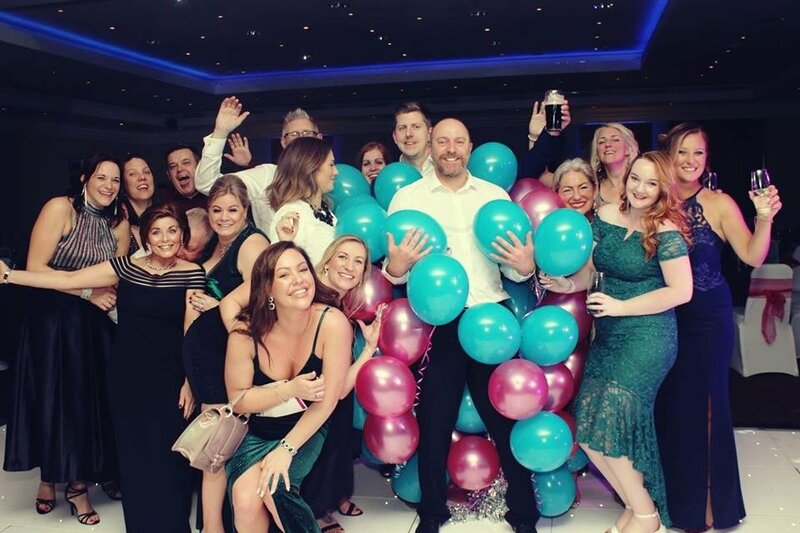 Attendees enjoyed the glamorous black-tie event at the Crowne Plaza Hotel in Nottingham and collectively raised over £14,000 - ensuring the charity can continue to provide life-transforming support for children with disabilities and their parents. Organiser of the Little Footprints Ball and ambassador and volunteer for the charity, Lisa Fox, is an avid football fan and first came into contact with Footprints at a fundraising event in 2016 where she met Logan who has cerebral palsy and regularly attends sessions at Footprints. His determination has motivated Lisa and other volunteers at the Nottingham-based charity to make a difference through events such as the ball. “Footprints is a cause that is extremely close to my heart,” said Lisa. She continues, “It is vital that fundraising initiatives such as the ball take place because currently, there is not enough support for children with motor learning difficulties or motor development delay. I would urge anybody who can help make a difference to get involved with Footprints and be as creative as possible with their fundraising efforts."